We will be attending the International Franchise Show in Seoul (March 7 – 9 2019) with World Franchise Associates. As the 12th largest global market worldwide, the Korean market is wealthy, demanding and brand savvy. 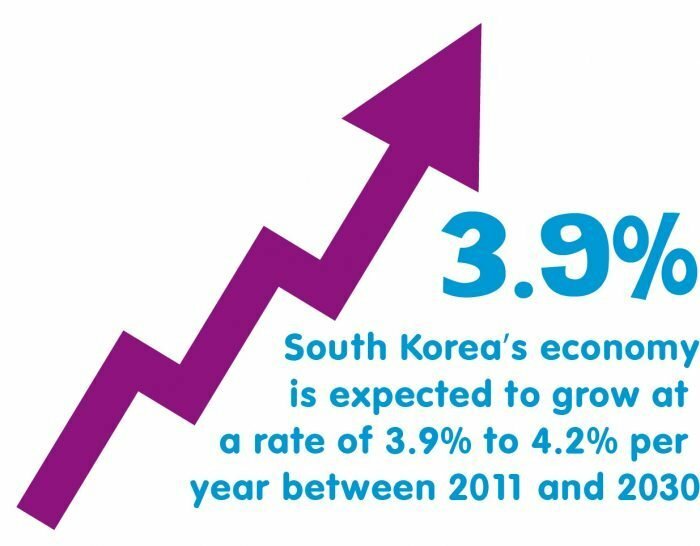 Korea has experienced a remarkable growth in the last decade and now firmly established as a global economic power. With a population of 50 million people generating a GNP of $1 trillion, South Korea has the 12th largest economy in the world thanks to its technologically advanced and highly educated population. 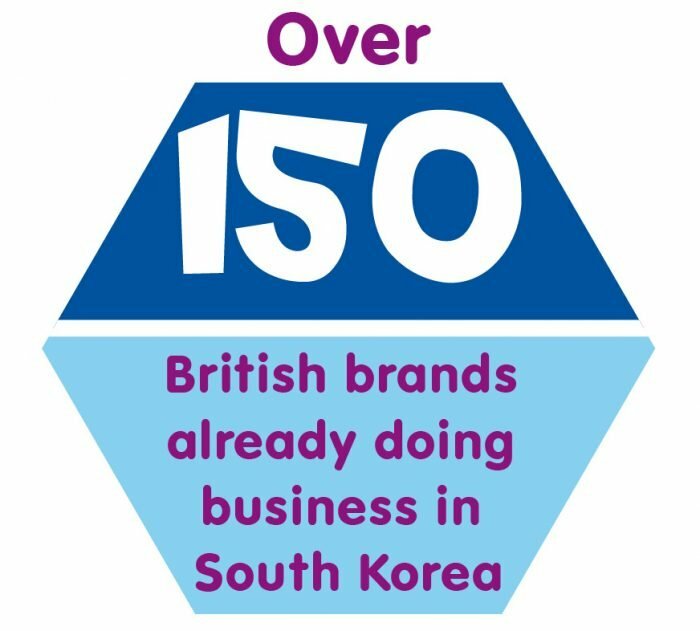 Korean companies looking for new ways to innovate in this fast-moving market are increasingly turning to British companies as they offer well-known and established brands to Korean consumers and demand for British quality goods and services has increased 232% in the last 10 years alone. Korea is already known as a powerhouse in the global education market. Providing their children with the best education possibilities we know is a top priority for South Korean parents. With an average $18 billion spent on private English education every year in Korea, and 90% of three-year olds being enrolled in pre-schools across the country, we truly believe Korea to be currently one of the most lucrative countries worldwide in the field of pre-school education. Linguaphone Group is a world-leading and highly respected global language-training provider, with over 115 years’ experience in the language training market. 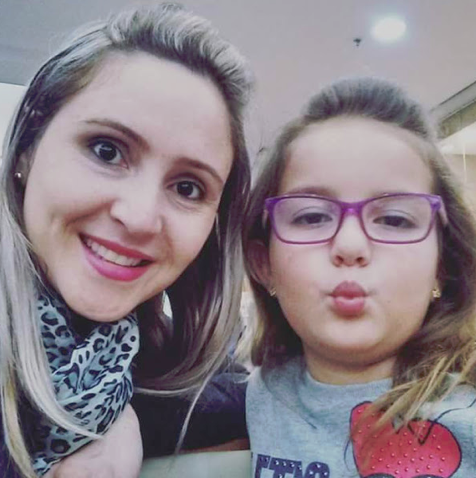 Through a worldwide network of licensed partners, they are already offering their proven, international English language training (ELT) programs, Direct English and Pingu’s English in over 40 countries worldwide. 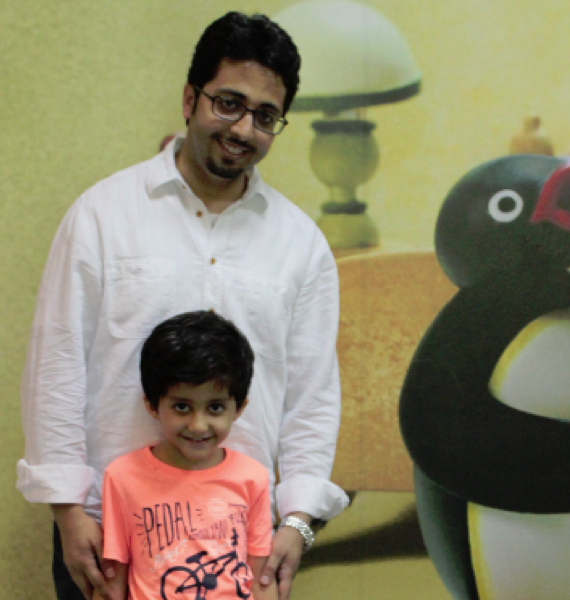 As part of their continuing expansion plans for Asia in the year ahead, they are now looking to appoint a strong, ambitious nationwide Master Licensee to develop their two prestigious Pingu’s English pre-school programs across Korea. They already have a strong presence in Asia including in China, Thailand, Malaysia, Myanmar, Indonesia and Singapore. Pingu’s English is the Group’s early years brand for children of 3 – 8+ years, based on the world-famous and much-loved character, Pingu. We have two programs we are planning to bring to the Korean market. 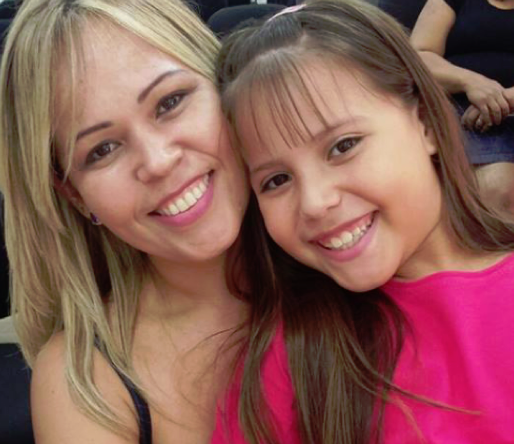 The first is a unique, three-level ELT syllabus combining imaginative activities with multimedia resources. This program is already transforming the way young children learn the vital skills of reading, writing, speaking and listening in English in over 20 countries worldwide. Pingu’s English Cambodia will soon launch their first flagship Pingu’s English School in Phnom Penh too. In addition to their successful ELT program, we have recently launched a brand new, three-year, full-time international kindergarten curriculum to the global marketplace under the same brand. We have been working with Kingston University for over three years to develop this exciting new curriculum. Kingston University is widely believed to be leaders in early childhood development and teacher training across the UK. This along with Linguaphone Group’s significant experience in the language training sector, we believe, makes for a formidable partnership from which to launch this program to the Korean market. Want to expand your School Business Nationwide? 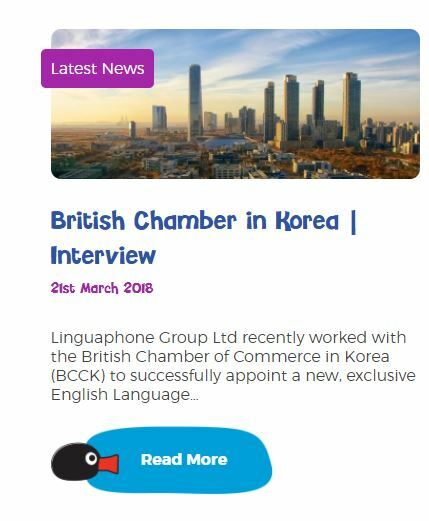 We are now working with the British Chamber of Commerce in Korea to appoint an exclusive Master Licensee for Pingu’s English across Korea. The exclusive Korean partner we are looking to appoint will have the experience, resources and ambition to develop a network of branded Pingu’s English Schools across the country. These could be corporately owned or franchised. Demonstrable success in developing a nationwide business across Korea, ideally in education is key! If your company is successful in acquiring the exclusive Master License rights for Pingu’s English, you will receive comprehensive and bespoke training, business and marketing support at every stage, including advice on teacher recruitment, network development and developing an effective digital marketing strategy for the Korean market.